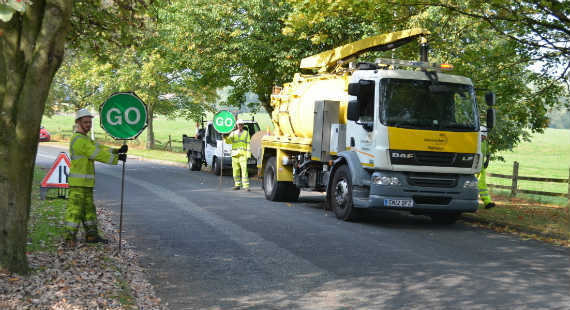 Cheshire East Council has awarded a contract to manage its highways service across the borough to Ringway Jacobs, for up to15 years. A number of companies bid for the £600m contract, which resulted in a shortlist of three, before the Ringway Jacobs was chosen. Ringway Jacobs has been responsible for the council’s highways services since 2011 under the previous contract and will continue to be responsible for the management of the borough’s 1,677miles of roads and 1,100 miles of footways and 372 miles of cycleways, together with assets that include bridges, street lighting, drainage and signage – assets valued at £5 billion. The company is tasked to manage, maintain and improve the borough’s highways network, deliver value for money and build on customer satisfaction levels. The new contract will take effect from October 2018.